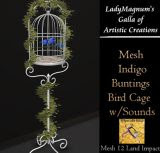 Mesh Indigo Buntings Bird Cage with Sounds. 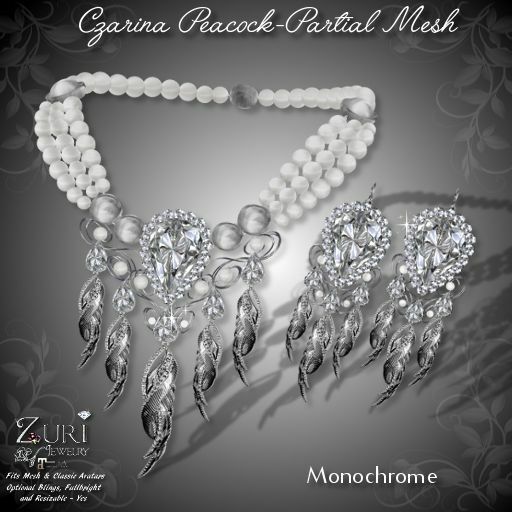 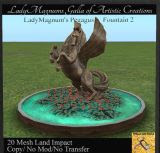 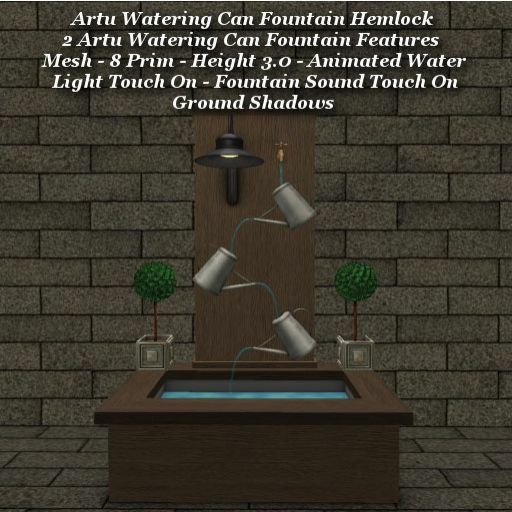 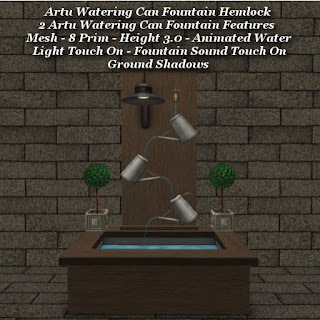 Mesh Pegasus Fountain - 20 LI - Copy only. 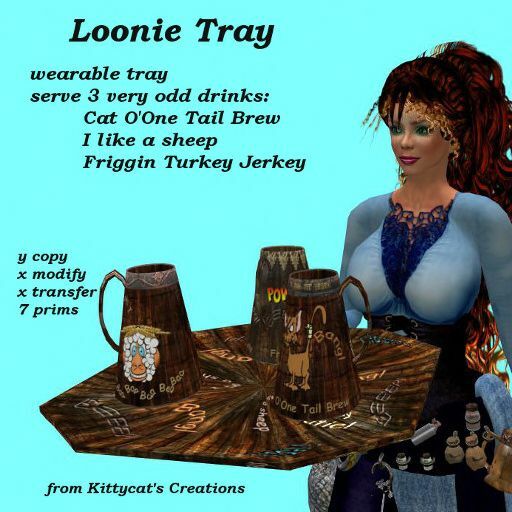 These drinks are not for the faint of heart (or serious lol). Dispenses over 250 drinks from it's menu. 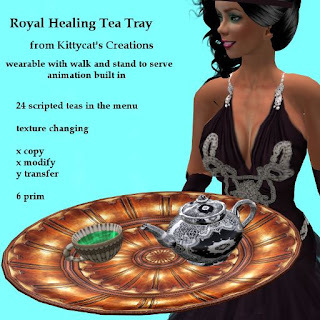 Dispenses 24 healing teas from the menu. 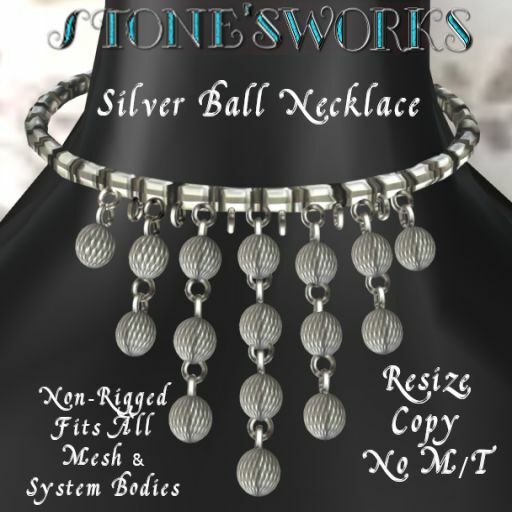 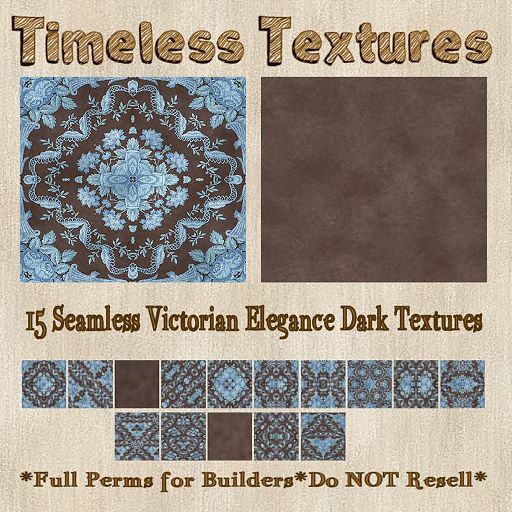 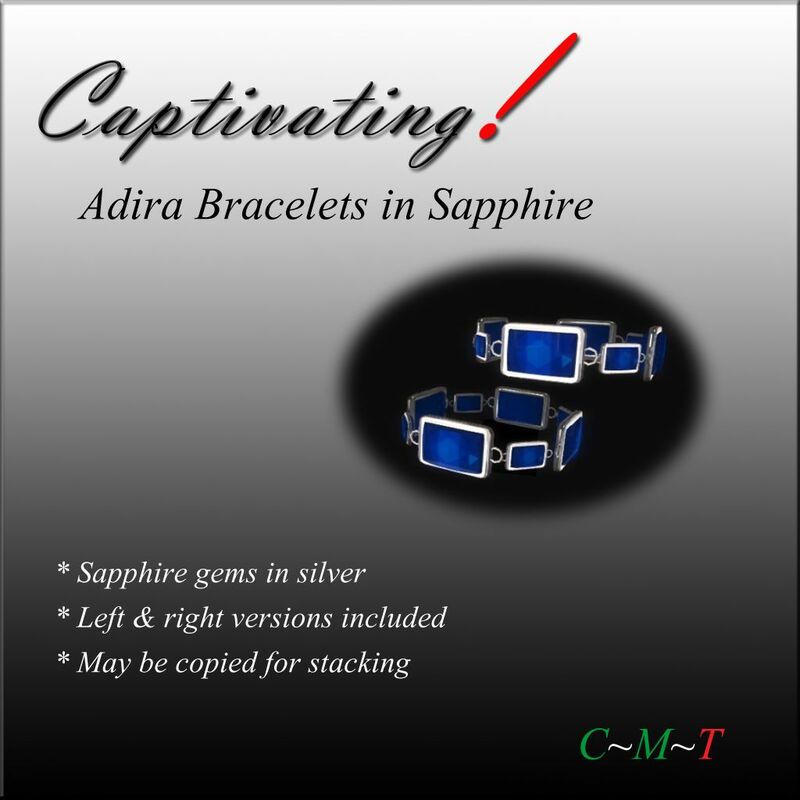 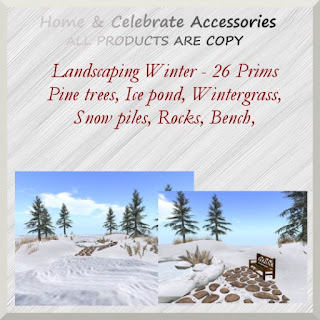 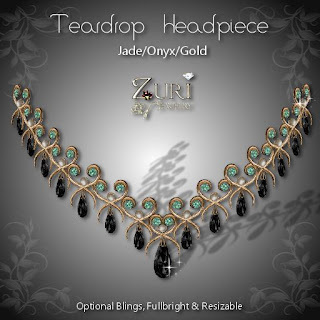 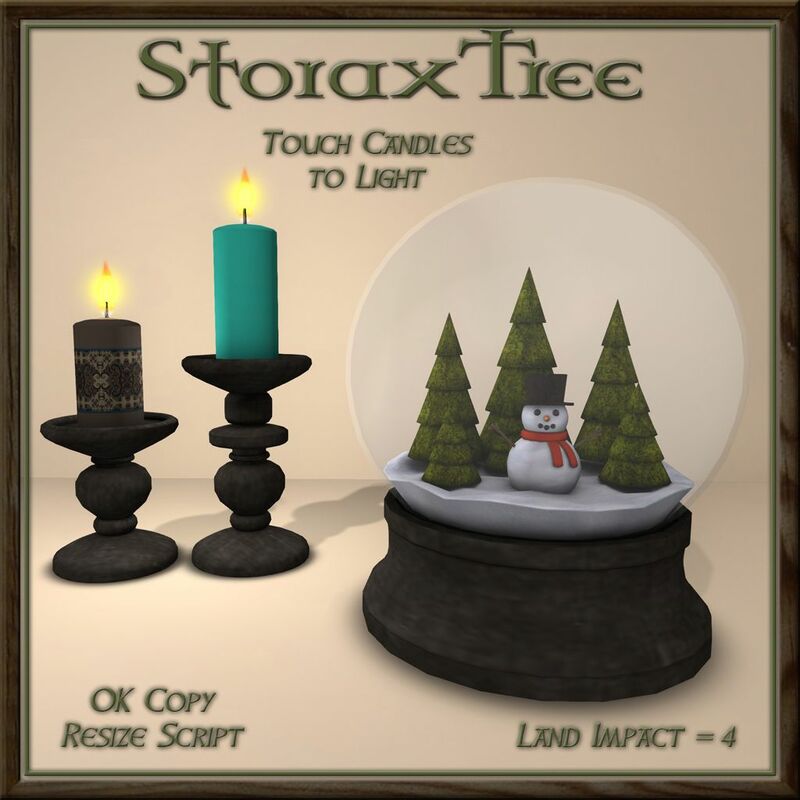 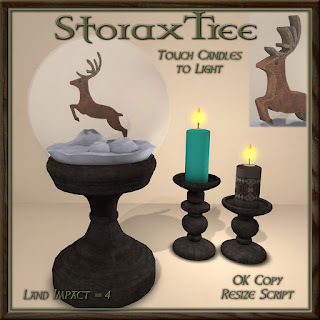 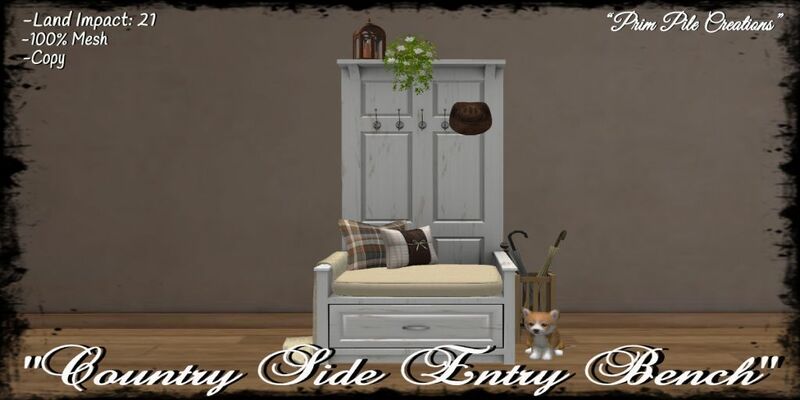 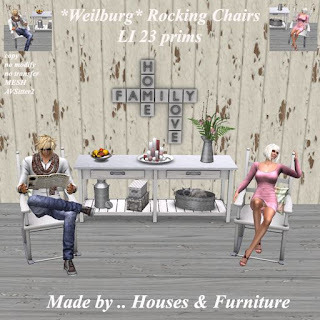 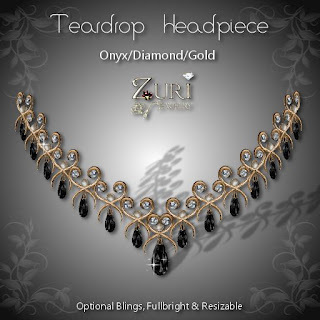 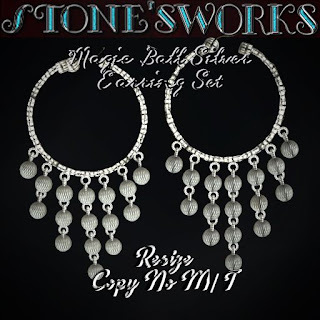 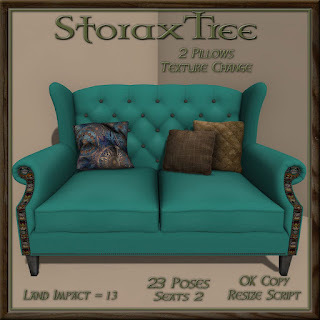 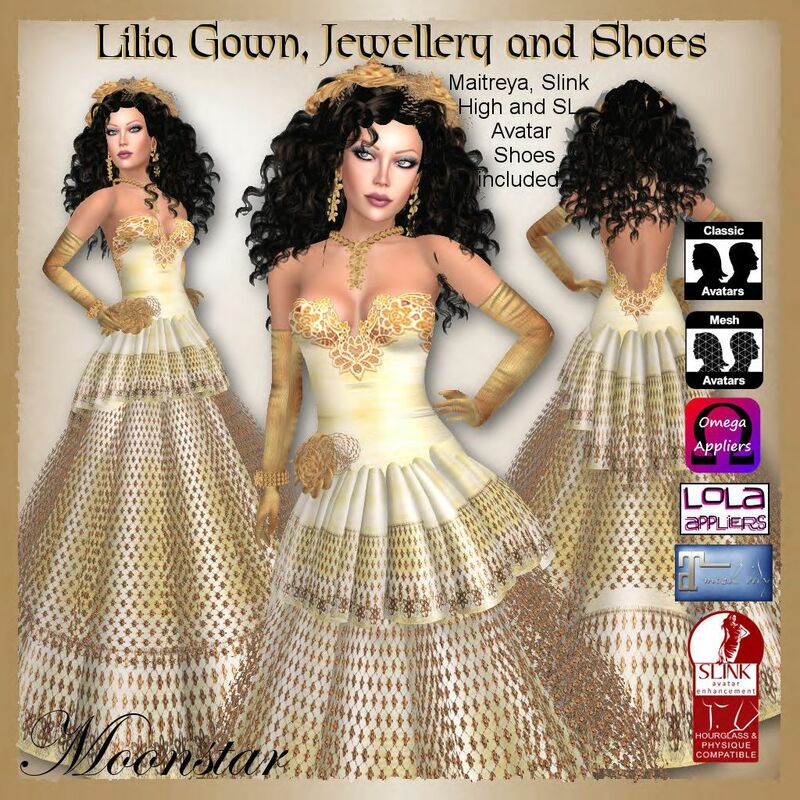 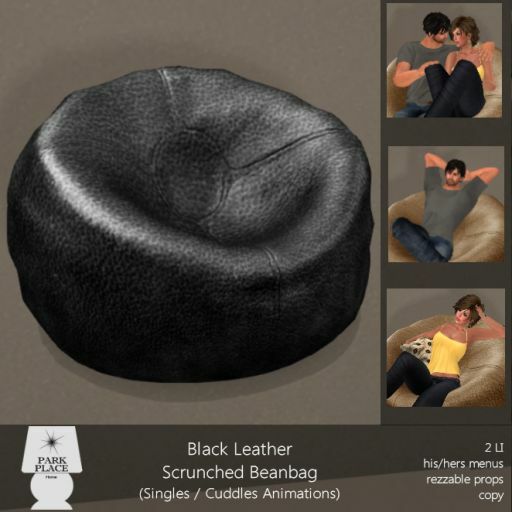 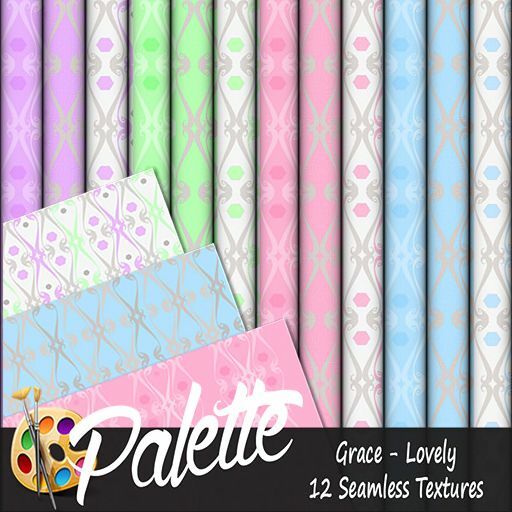 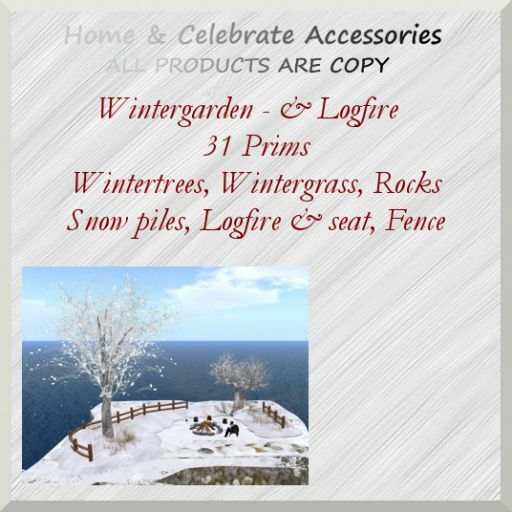 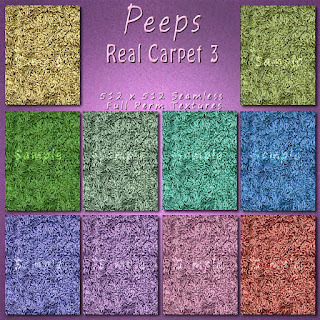 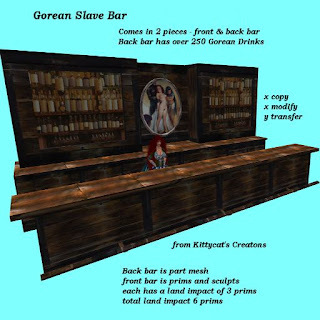 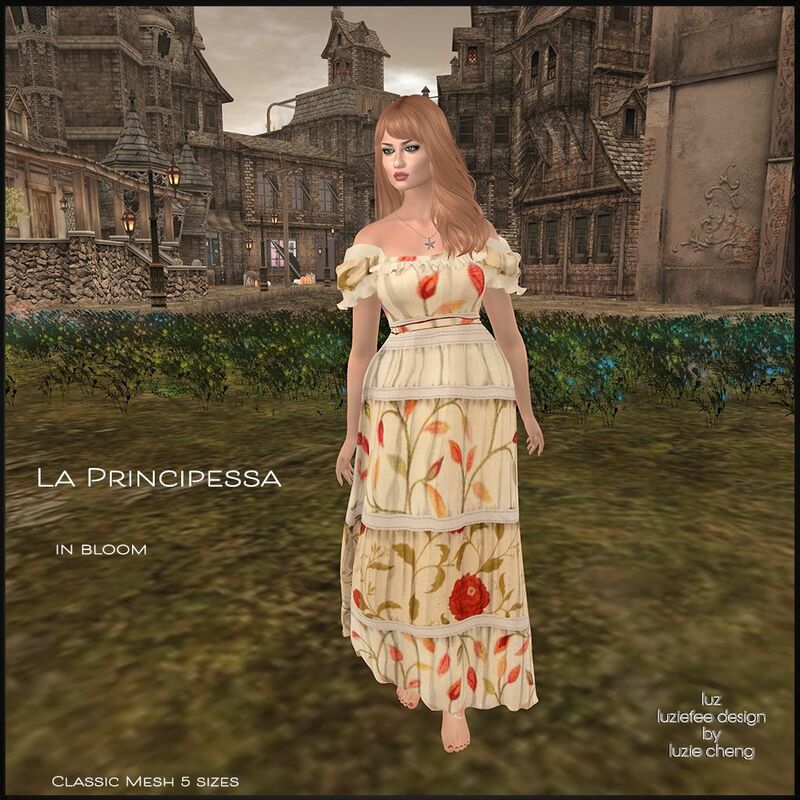 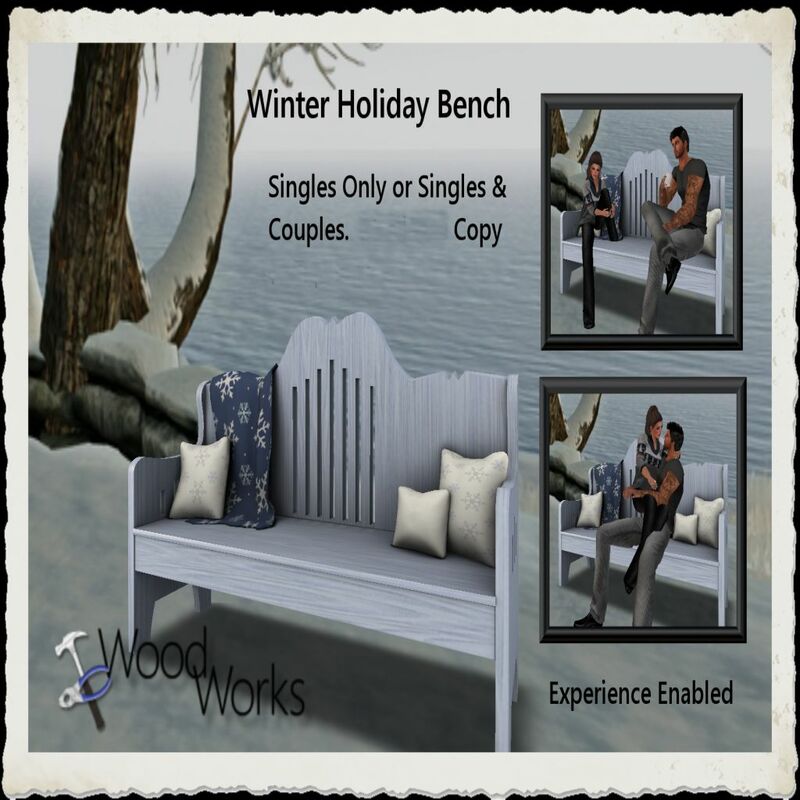 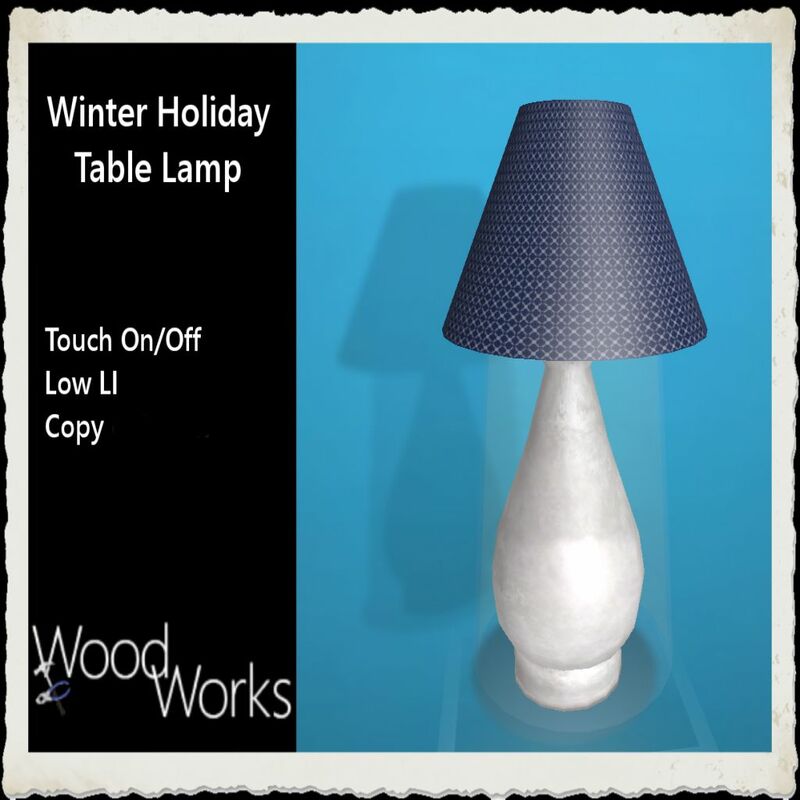 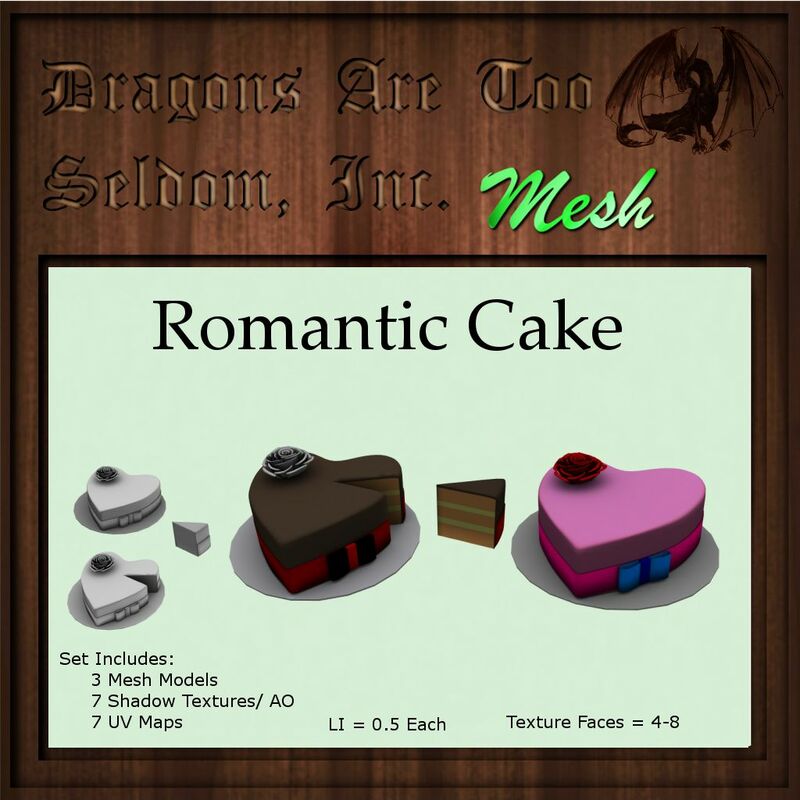 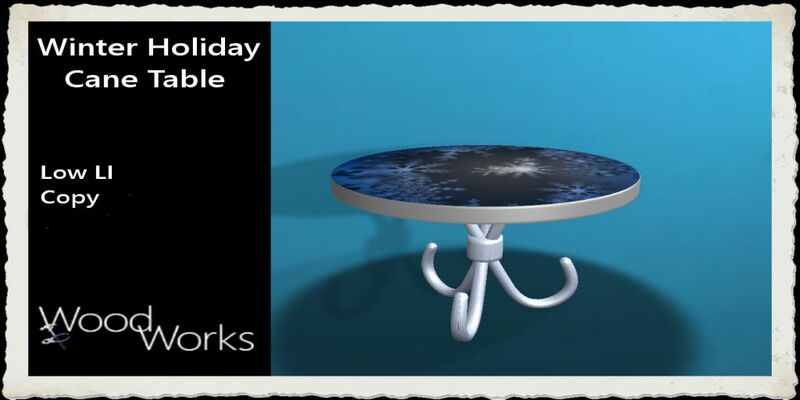 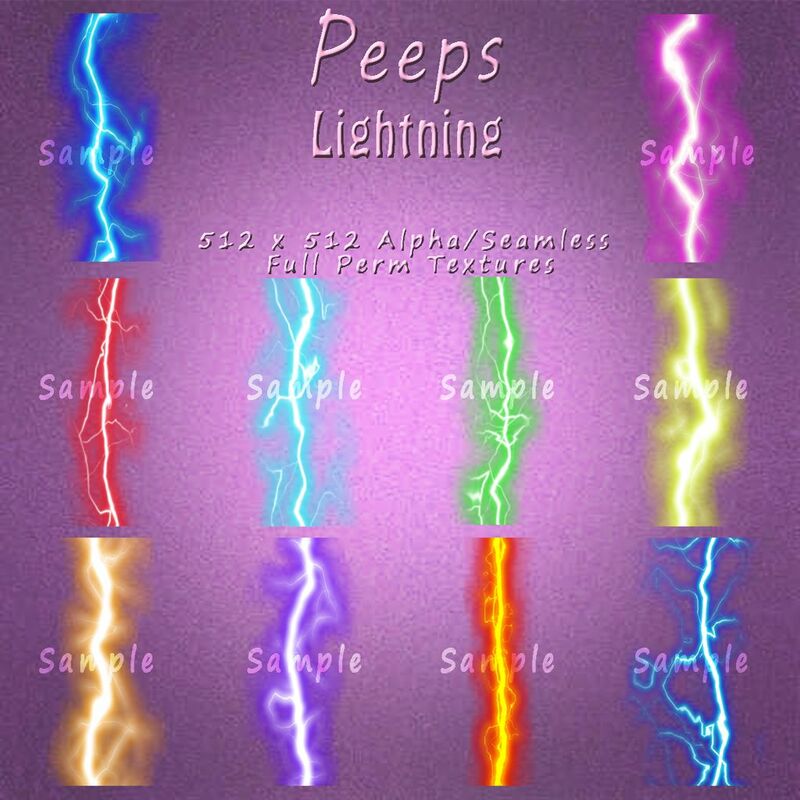 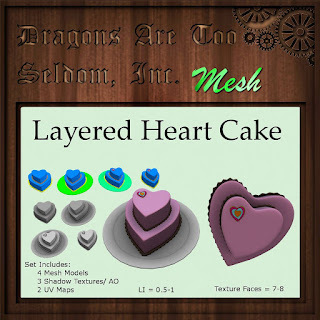 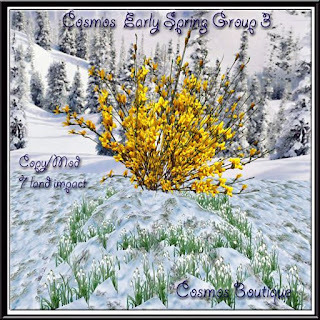 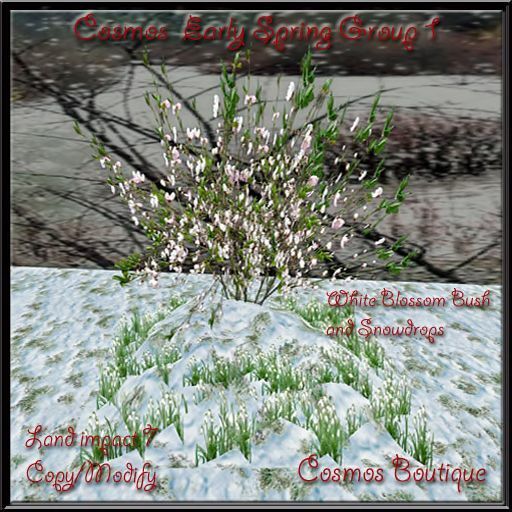 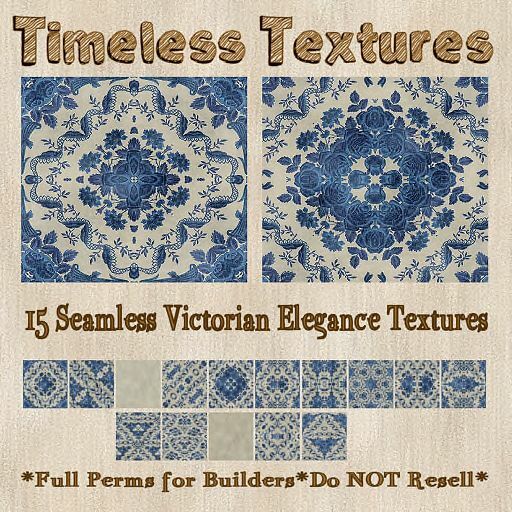 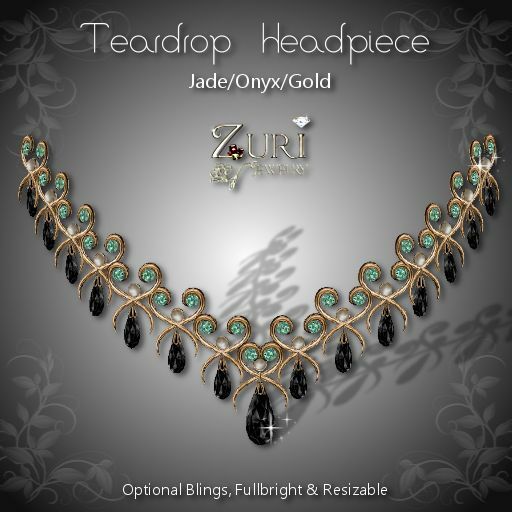 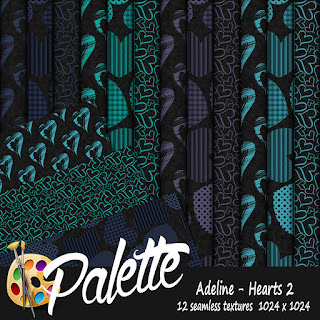 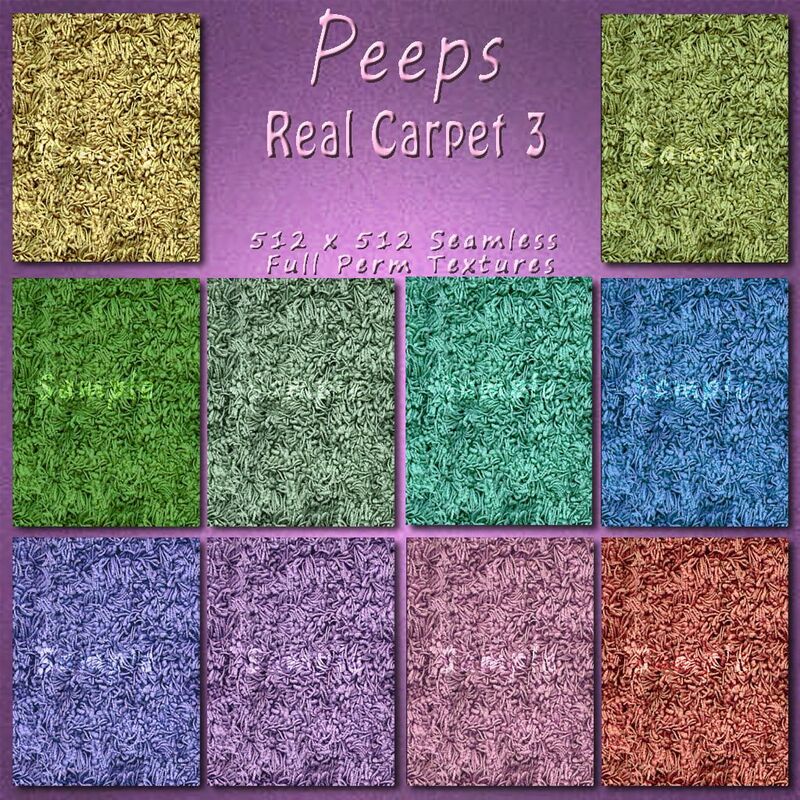 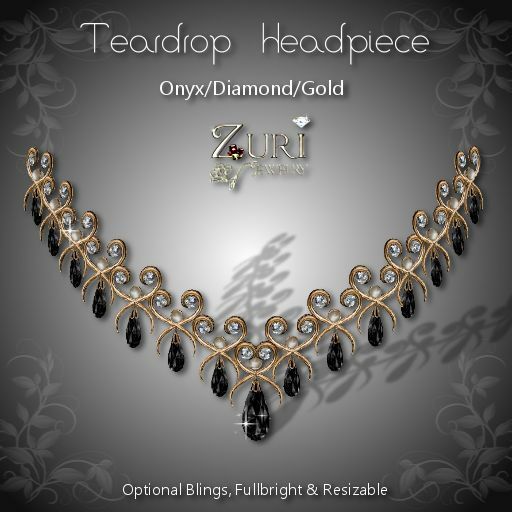 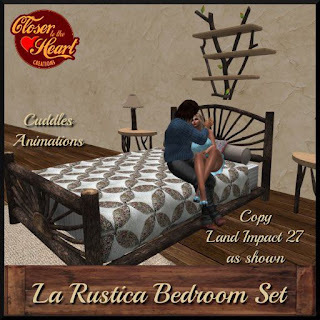 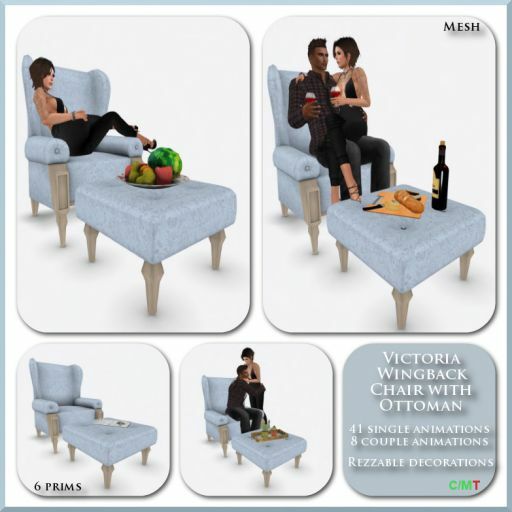 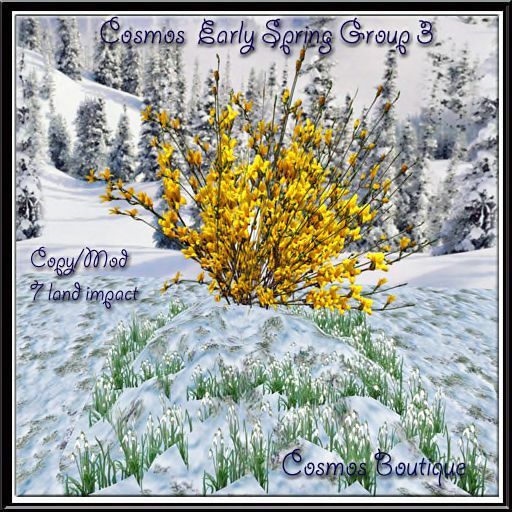 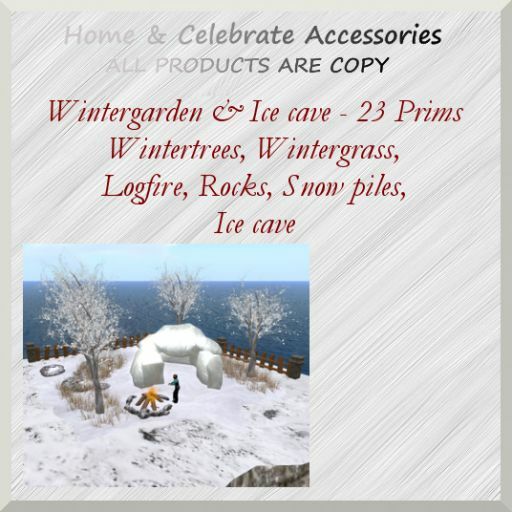 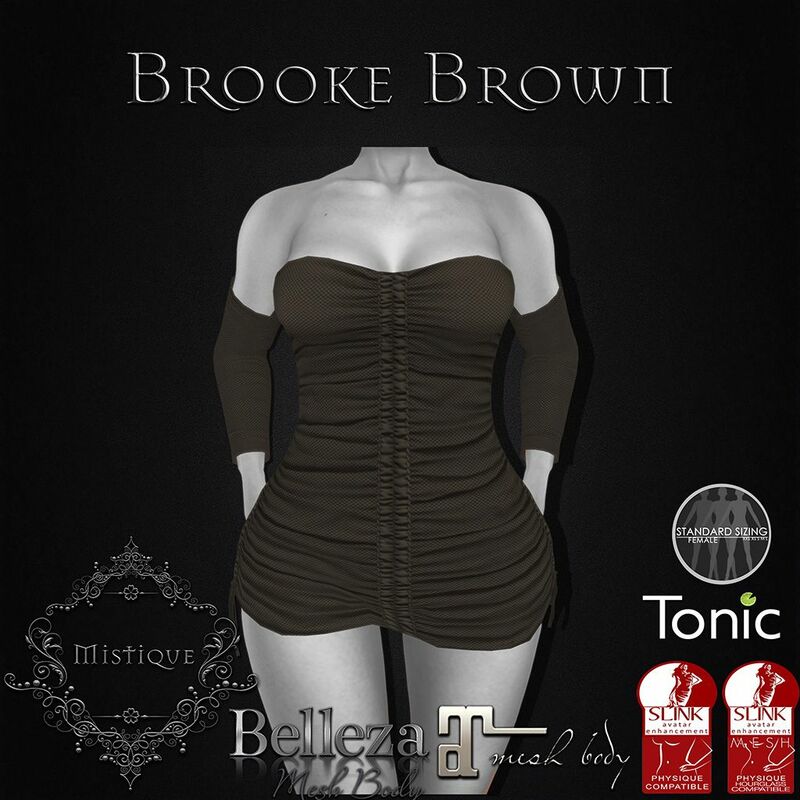 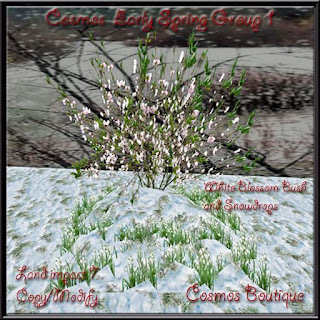 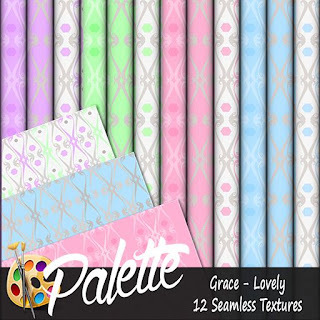 Contains: 41 single and 8 couple animations, rezzable decorations, mesh, 6 prims, C/M. 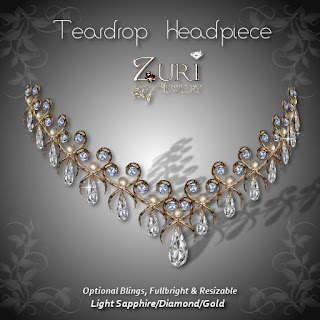 Just because the holidays are over doesn't mean you don't need some everyday SPARKLE in your life! Make your New Year Magical! 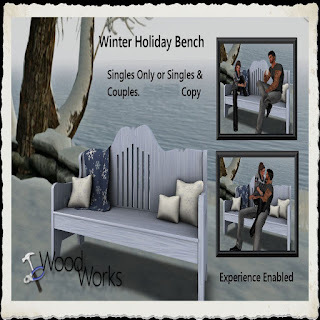 Nice cozy entry bench to sit and take your shoes off after a long day. 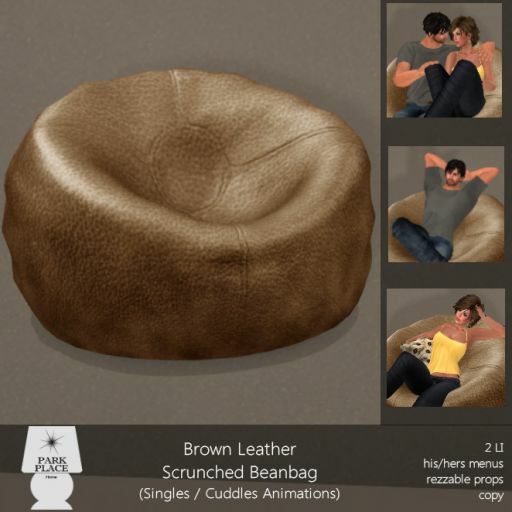 Comes with male/female sits. 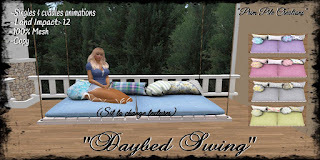 Texture changing Daybed Swing to sit and relax after a long day. Comes with 5 texture choices. 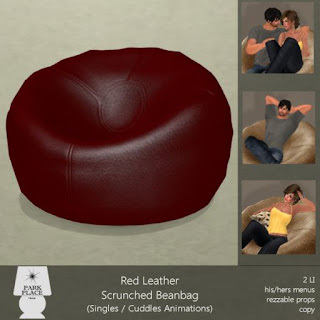 Lower price is for singles animations - higher is for singles & couples animations.